Remove DRM from purchased iTunes music, Audiobooks and downloaded Apple Music. 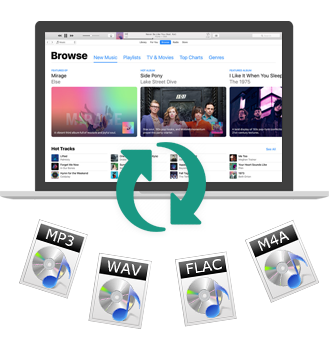 Convert DRM-ed iTunes Audio tracks to MP3, AAC, WAV and FLAC at up to 20X faster speed with lossless quality preserved. Transfer Apple Music to Spotify, Google Drive and USB flash drive and Stream Apple Music on PS4 and PSP. 20X faster conversion speed Almost CD quality output. Convert M4P, AAX to MP3... Support iTunes 12.9. Please note: The new version can support macOS Mojave 10.14, which can only support 1x conversion speed. To convert in 20x speed you need turn SIP off. It is a professional Apple Music Converter, which can convert all the downloaded files from M4P to MP3, and remove DRM protections so you can play Apple Music files without limitations any more. 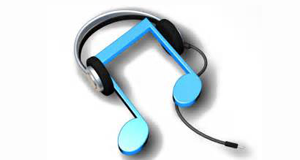 No matter what format the audio files is, if it could be played on iTunes, the software is able to convert them to MP3 or AAC format for you. So it's also a M4P / AA to MP3, AAC, FLAC, WAV converter. 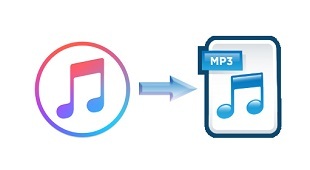 It's all-in-one tool to convert M4P to MP3, AAC, FLAC, WAV, convert protected or unprotected Audiobook, convert iTunes Match Music to MP3, convert Apple Music to MP3, AAC, FLAC, WAV. 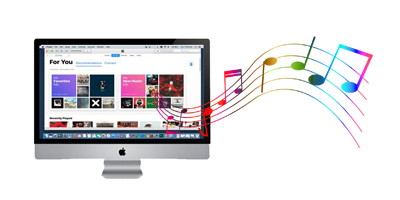 Macsome iTunes Music Converter is also a powerful, yet simple DRM Audio Converter tool used to bypass DRM control with upto 20X conversion speed and convert to MP3. And users can can remove DRM from protected M4P, AA, AAC and convert to unprotected MP3 with its help. Apple Music is a streaming music service, however, you can downloaded Music files from Apple Music and convert them to MP3, AAC and other unprotected Audio formats, and then transfer them to Spotify, Google Drive and USB Flash Drive.